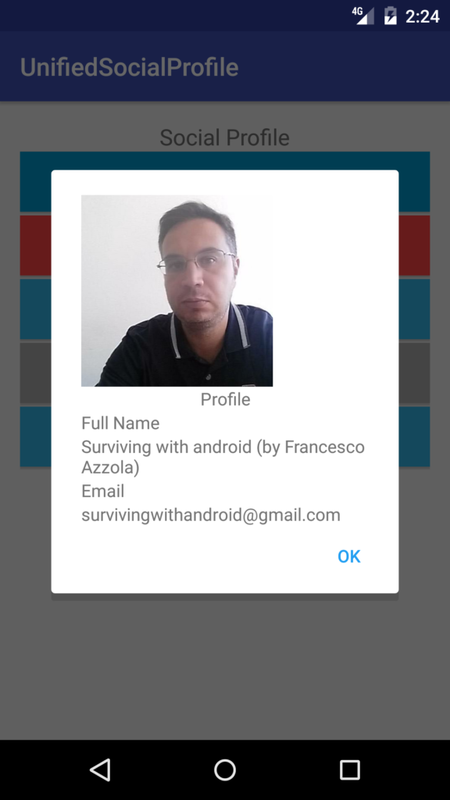 Social Network Profile integration is an important aspect when developing an Android app. Most of the time, we have to connect to several social networks to retrieve user profile information. To do it, it is necessary to use a specific SDK. 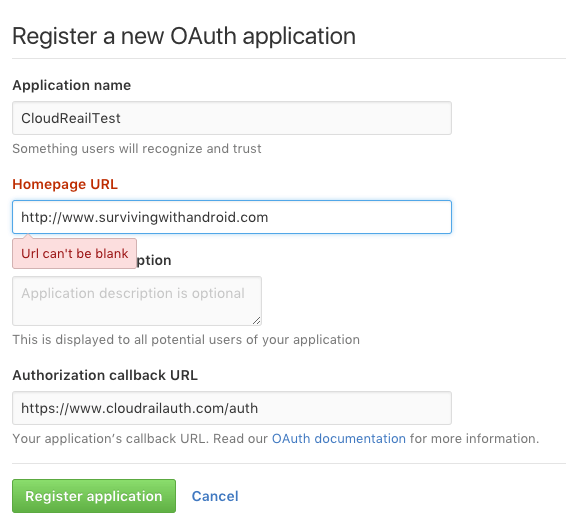 With CloudRail API integration, it is possible to use only one Android library and connect to several social networks. This is very interesting and useful and, moreover, this API is free. 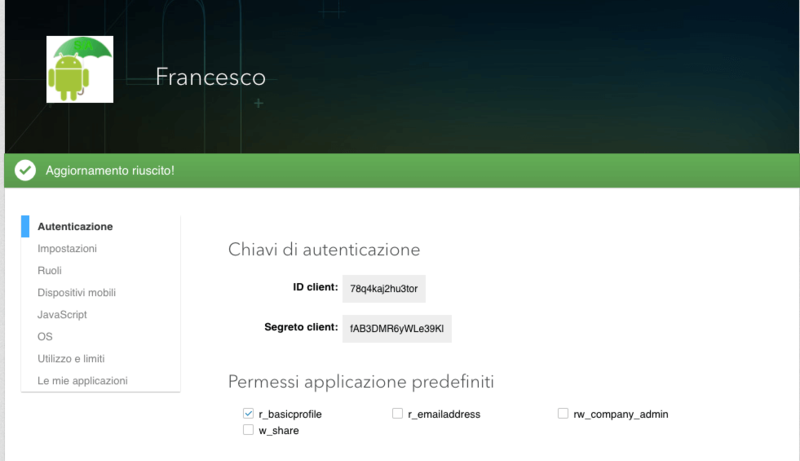 There are several scenarios where it is helpful to retrieve a social user profile. For example, on the sign-up page so that a user doesn’t have to insert again its personal information. 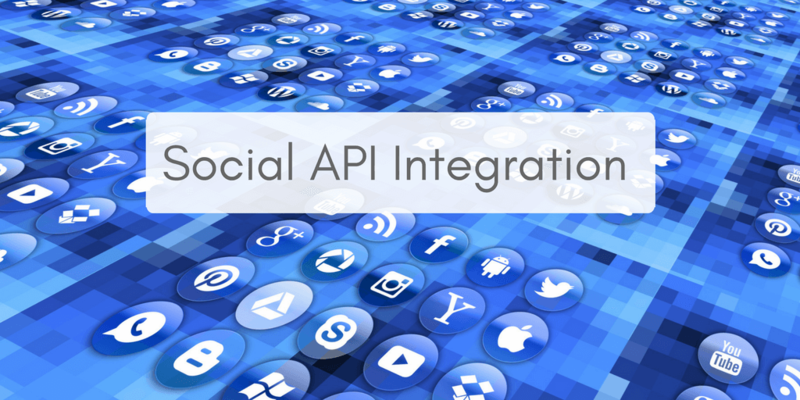 Thus, this post describes, step by step, how to integrate the Social network profiles using a uniform API integration. 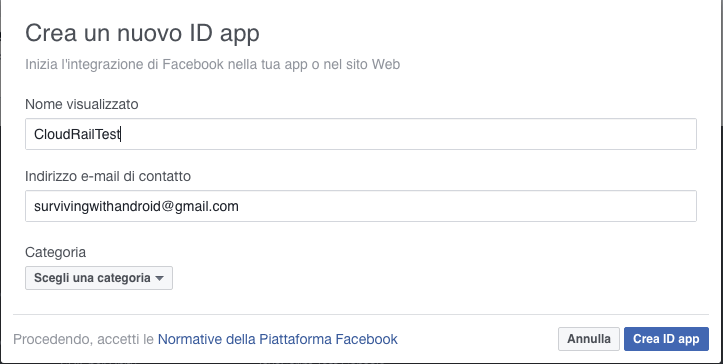 Moreover, it describes how to retrieve user social profiles with a few lines of code. 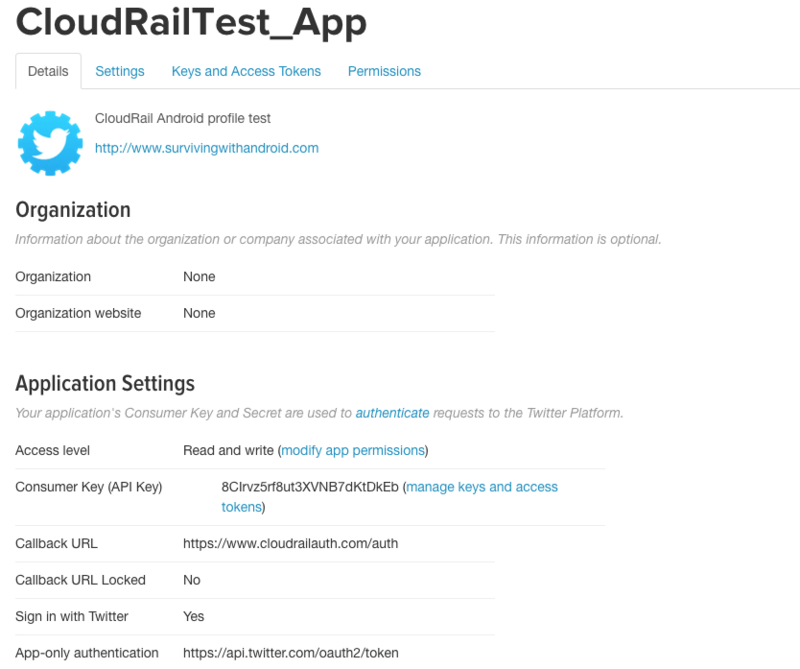 Without CloudRail Social API, we should use different social platform SDKs (i.e Twitter, Facebook and so on). All this would be very annoying. In conclusion of this post, you will know how to create a Social Android App that connects to different social networks. The app will retrieve all the information. To do it, we will develop a simple android app that uses Social API integration and you will be guided step by step. Moreover, we can create a simple layout that shows a list of buttons that we use to select the social network we want to connect to. I will skip this step because is very simple. We will implement the login phase using an Android Service, and in more details Android IntentService, so that we will not have ANR problems. The service sends back the information, after the login, using a local broadcast receiver. Below, a set of configuration parameters to use with different social networks. As you will notice, the “hard” work is configuring the app so that it can access the social profiles. Every social network has its configuration steps to follow. Once the app is configured, we can use the API to integrate the social platform with our app and everything is very easy to use. These steps are covered below. The last social network covered is Linkedin. 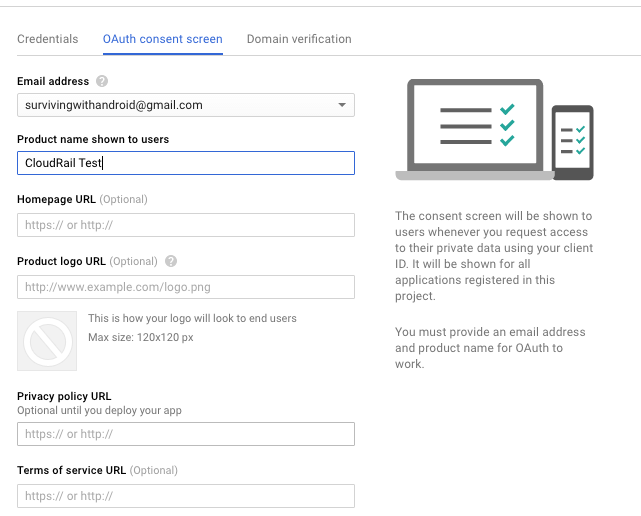 At the end, you can notice that Social API uses a generic interface called Profile and we can use it to access to several social platform in an uniform way. Using this interface, the Android app can retrieve all social profile information. We will cover it below. We pass the profile details setting intent values. Instead, you could use a class holding all the profile info. This class has to implement Android Parcelable interface. In this way, you can pass it from the service to the activity. And when the profile information is ready, the app opens a dialog showing the details. This example shows the Github profile. 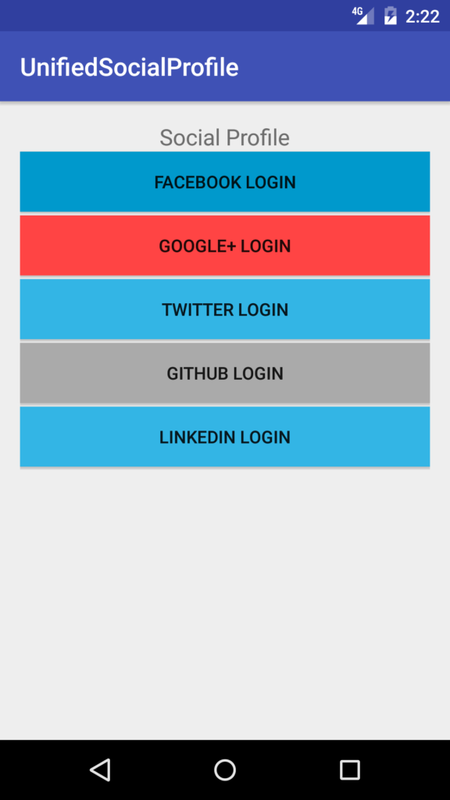 At the end of this post, you, hopefully, gained the knowledge about how to integrate the social network profie in your Android app using API integration. You can use it to access social user profile and retrieve its information. 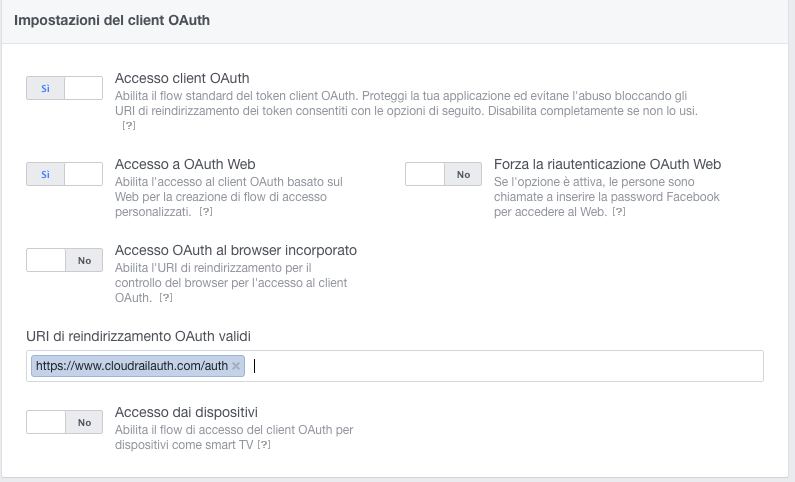 It can be useful, for example, if you want to implement a signup feature.